Have you got your ID Printer? ID Printers are becoming a general office requirement for majority of organisations in the UK many companies use id printers to their full potential when printing ID cards, membership cards and even visitor control passes. There are two types of desktop id printers, re-transfer, and direct to card – both these models will print colourful and quality ID cards. So what difference is there between the two? Direct to card – this type of printer prints directly onto the PVC card, and leaves a small, faint white line around the edge of the card this is due to the print head not going edge to edge. 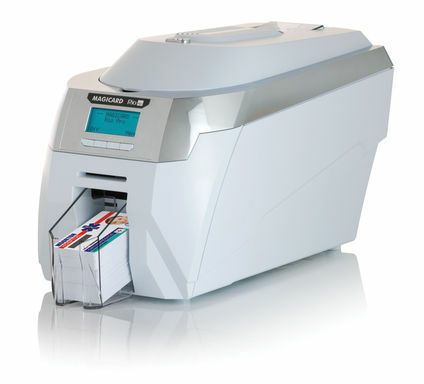 Re-transfer – this type of printer prints over the PVC card and covers the entire surface making your cards edge to edge. The print head does not touch the PVC card this is the reason why many manufacturers offer a lifetime warranty on the print head. You may be wondering what printer is best for me. Let us look at some of the more popular models and compare. This id printer in our words is Fargo's greatest HDP "High Definition Printer" on the market, this dark, stylish printer has stood its ground for years in the card making industry. 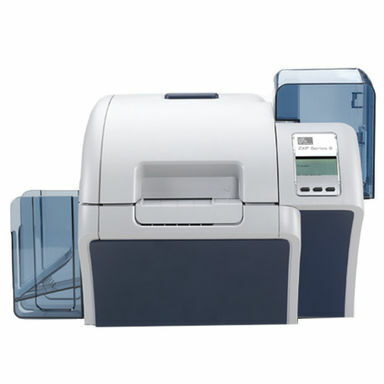 The newest of re-transfer printers but yet the fastest re-transfer printer the Zebra ZXP Series 8 id printer has took the market by storm. This printer not only looks brilliant but is rich in functionality. 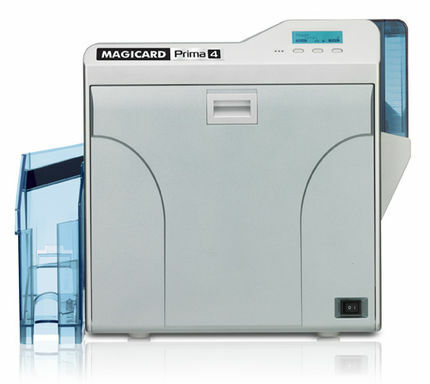 The Magicard Prima 4 has evolved over the years and has developed into a remarkable re-transfer printer with its stunning print quality producing id cards has never been easier. 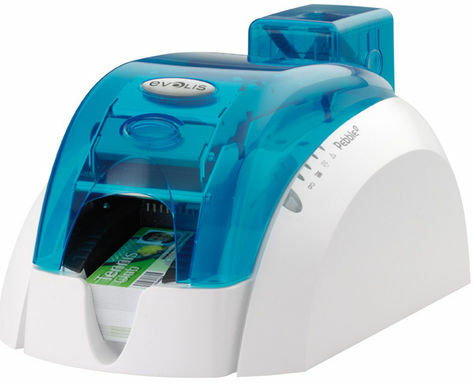 The Evolis pebble 4 is one the most reliable printers on the market, with a print record of up-to 100,000 cards this id printer is surely the most reliable. 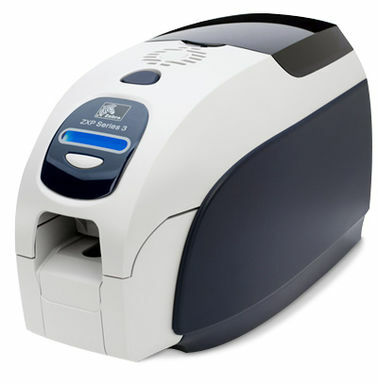 Again Zebra's newest Direct to card printer, this printer is packed with features and its drop and go ribbons this printer is the most easiest to use. 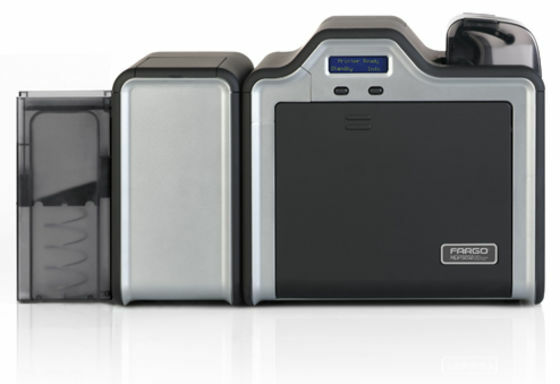 The Magicard Rio Pro again has been evolving over time and we believe this printer prints the most cost effective secure id cards in its class. *RRP based on basic models.